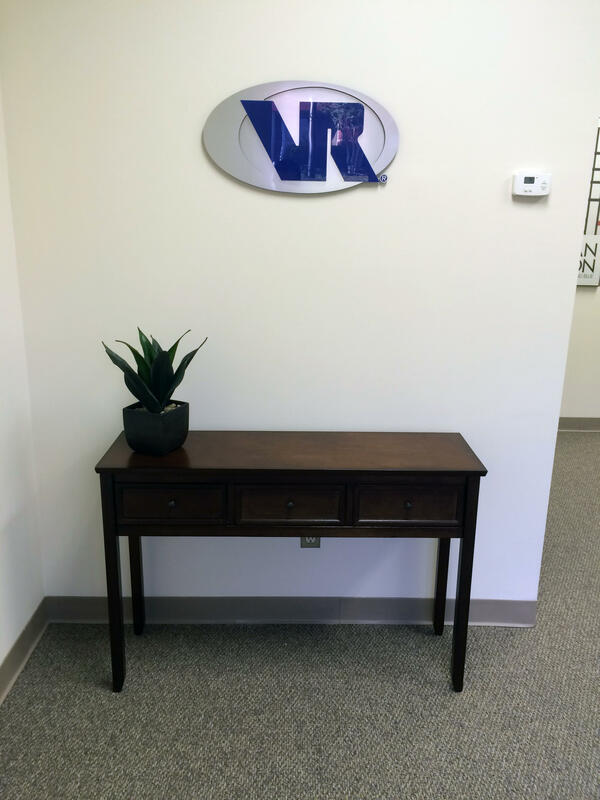 Established in 2015, VR Business Brokers Charlotte is a local business brokerage business serving the Greater Charlotte area. 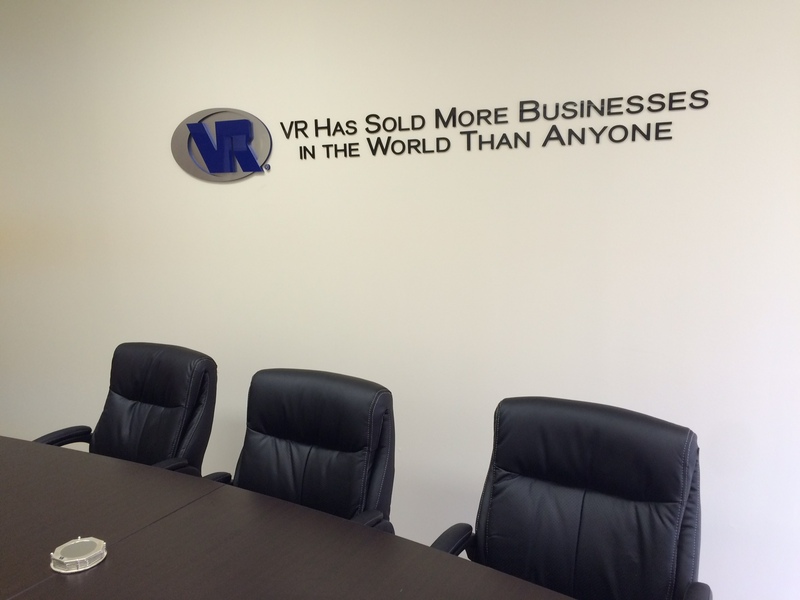 Whether you are preparing to sell your business in Charlotte or are interested in buying or a business in Charlotte, VR’s business brokers are here to help. 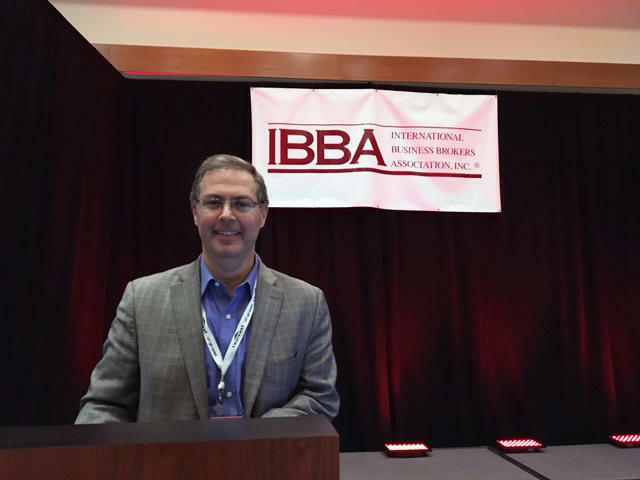 The VR Business Brokers team in Charlotte specializes in helping business owners sell their businesses for the best price and in the least amount of time possible. As your trusted Charlotte business intermediary service, you can depend on us for expert advice and proven results. In addition to selling businesses, VR Charlotte also helps entrepreneurs successfully purchase the business of their dreams. 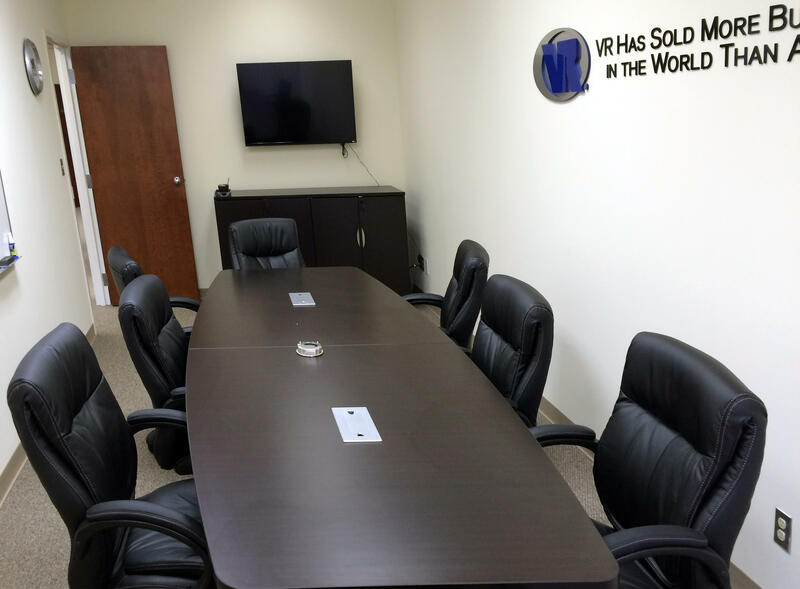 By utilizing VR’s national banking relationships, organizing meetings with sellers, and leading you throughout the negotiation process, the brokers of VR Charlotte will guide you down the road to success. Are you in need of merger and acquisition services? VR Charlotte can help with that too! Our M&A advisors are ready to assist you with everything from transaction structure and financing to strategy and more. Being one of the best Charlotte, North Carolina business brokerage firms, we pride ourselves on professionalism, experience and results. 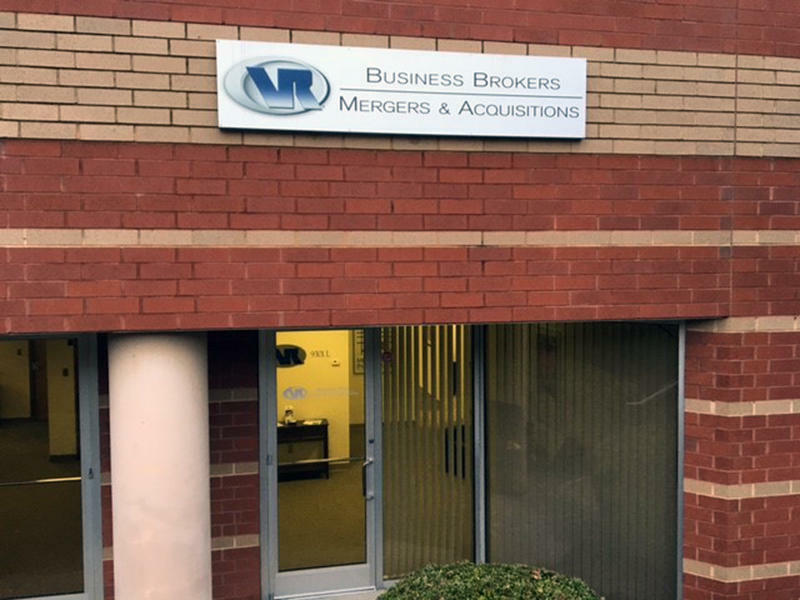 If you’re interested in businesses for sale in Charlotte or need assistance to sell a business in Charlotte, contact VR Business Brokers Charlotte today!